All mothers' can appreciate the significance of the classic red rose. 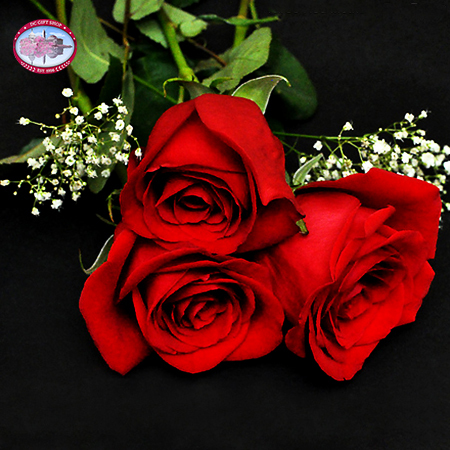 Delight the woman who raised and helped shape the man or woman you are today with this beautiful gift of three spectacular, long-stemmed red roses. All of our roses are shipped fresh so mom can enjoy their beauty and to ensure their blooming period will last well beyond your typical store-bought flower. The most popular and well-known rose is the traditional red rose. Red roses are the traditional symbol for love. A metaphor for deep emotion the color red is a primal symbol for life.